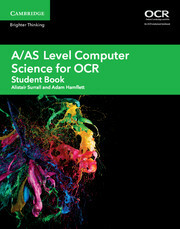 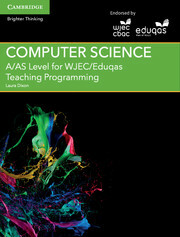 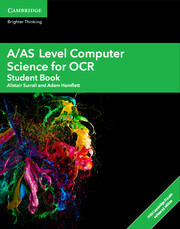 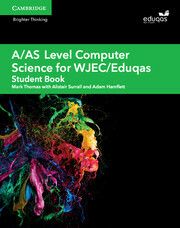 A comprehensive planning resource that helps teachers prepare and deliver component 1 and 2 of the OCR A/AS Level Computer Science syllabus - for first teaching from 2015. This free Cambridge Elevate teacher’s resource is also available as a printable PDF for use in planning and in the classroom. 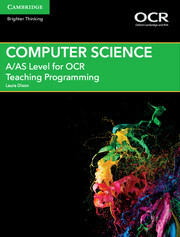 It includes lesson suggestions as well as tips on teaching a linear course with synoptic examination. Content is mapped specifically to assessment objectives and includes additional stretch and challenge opportunities. 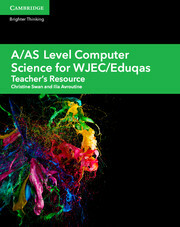 This digital resource is accessible online and on tablet devices through the Elevate app (iOS and Android). 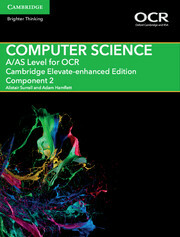 Personalise Cambridge Elevate editions to your needs - set homework, share annotations with your class and link to the web.